$2,000 CASH BACK 2019 Maxima 0.0% APR financing for up to 36 months AND $2,250 NMAC cash for well qualified buyers OR $2,000 cash back. 2019 Maxima 0.0% APR financing for up to 36 months AND $2,250 NMAC cash for well qualified buyers OR $2,000 cash back. 2018 Kicks 0.0% APR financing for up to 36 months AND $750 NMAC cash for well qualified buyers OR $1,000 cash back. For well-qualified buyers. Subject to residency restrictions. Customer may choose (a) special APR plus NMAC Cash (b) standard APR through NMAC with NMAC cash plus customer cash, or (c) customer cash. Financing is subject to NMAC Tier 1 through Tier 2 credit approval. $27.78 per month per $1,000 financed at 0.0% for 36 months, on all new above-noted vehicles in dealer stock. NMAC cash available when you finance through NMAC and is subject to credit approval. $16.67 (60 months) per month per $1000 financed. $20.83 (48 months) per month per $1000 financed. $27.78 (36 months) per month per $1000 financed. Cash back when you purchase from new dealer stock. The delayed payment must begin exactly 90 days from the date of the contract. Accrual of interest commences from date of contract and consumer is responsible for payment of accrued interest. No security deposit required. Delayed payments are only allowed in Pennsylvania if the APR is 0%. See dealer for details. Dealer participation may vary. Offers end 04/30/2019. 2019 Sentra SV Splash & Mats Lease 36 Months - $149/Month - $3,999 initial payment. Excludes taxes, title, and license. $3,999 initial payment required at consummation. (Includes $3,850 consumer down payment, $149 first month payment.) (INCLUDES $875 manufacturer's rebate applied to $149/Month lease. Offer valid only when financed through Nissan Motor Acceptance Corporation.) Subject to residency restrictions. 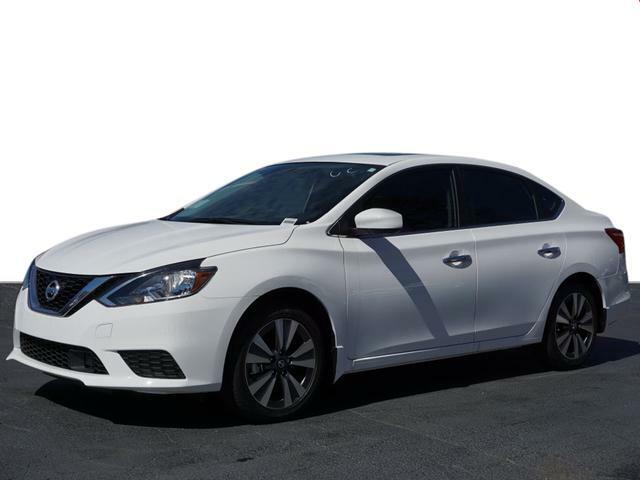 2019 Sentra SV Splash & Mats Lease model 12119 subject to availability to well-qualified lessees through Nissan Motor Acceptance Corporation. $20,390 MSRP incl. destination charge. Net capitalized cost of $15,737 includes a $595 non-refundable acquisition fee. Dealer contribution may affect actual price set by dealer. Monthly payments total $5,364 At lease end, purchase for $10,399, plus purchase option fee up to $300 (except KS & WI), plus tax, or pay excess wear & use plus $0.15 per mile for mileage over 12,000 miles per year. Lessee is responsible for maintenance and repairs. A disposition fee is due at termination of lease term. No security deposit required. Must take delivery from new dealer stock. See participating dealer for details. Offer ends 04/30/2019. 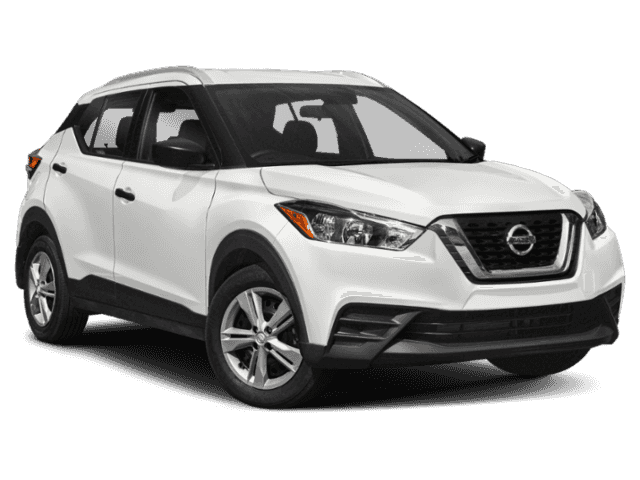 Looking for a fantastic deal on an anticipated new Nissan model? Nissan of Union City has your answer. Serving the areas of Union City, Fairburn, Jonesboro, and Fayetteville, we always have exciting new vehicle specials going on! 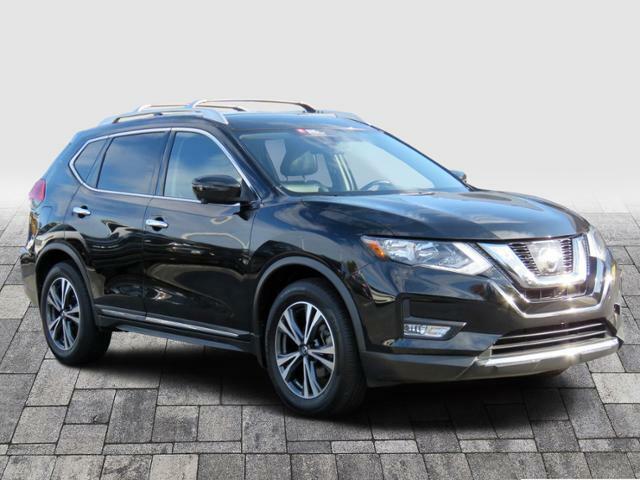 Nissan of Union City has numerous new vehicles available with significantly low pricing. If you are searching for a quality vehicle for a price that won’t hurt your wallet, you have come to the right place. These are all limited offer deals so act fast! Keep your new Nissan in prime condition by taking advantage of our service and maintenance specials. Coupons are available for window tinting, brake inspections, battery testing, and more. Come visit our dealership at 4080 Jonesboro Road, Union City, GA 30291 or call us at 678-545-3887 to view our inventory or schedule a test drive. Our specials are always available to you, and is the least we can do to give back to our wonderful community. We look forward to seeing you!